This isn’t a list of the most frequently asked questions that we get, but this is a general SEO services FAQ. Some of these questions are actual questions that we’ve received, or may have overheard, or maybe we just made it up right here on the spot. The point is, you have questions and we have answers. 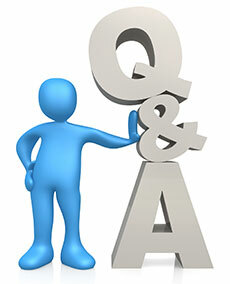 If you want to ask us a question, you can do so at the bottom of this page. Let’s make this a living FAQ, rather than the traditional, static, dead FAQ most companies have.